Commercial land is a distinct classification for real estate. 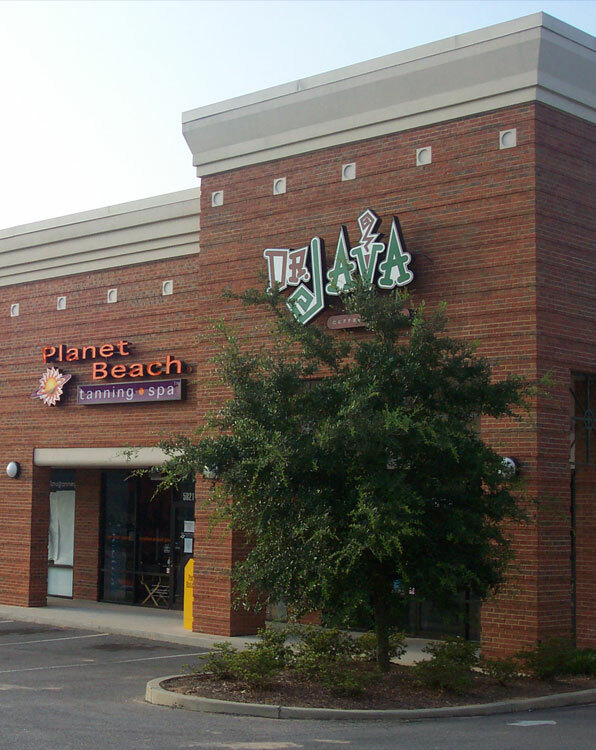 Commercial land not only differs because it is where businesses are usually located. Find all the most flexible and affordable office rentals and leases. See real photos of listings. MPT provides a professional, client-centric real estate experience, using a team approach to achieve superior results and lasting relationships. We continually analyze and implement best practices and we creatively combine them with our market expertise and experience. Trust our determined, skilled team to put you and your business first. Have a question about commercial real estate? Ask our experts. 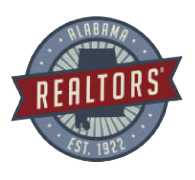 Find Commercial Real Estate For Sale in Mobile, AL and surrounding areas. 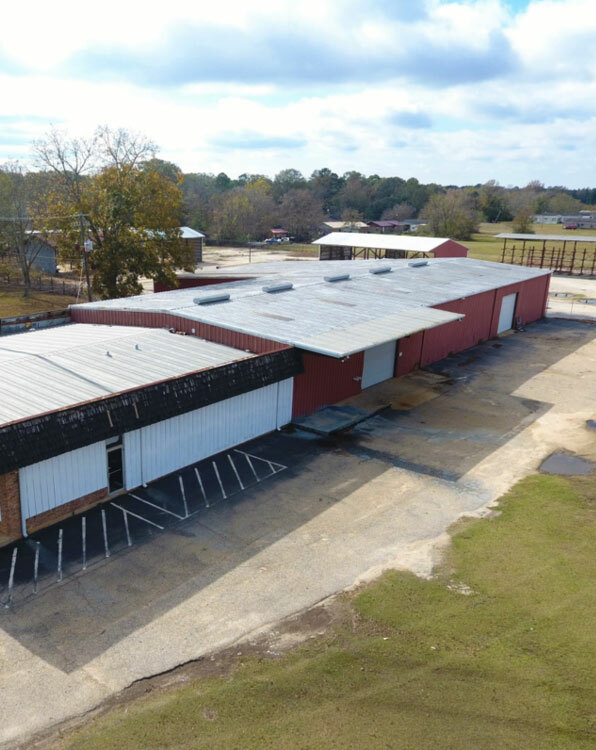 Find Commercial Real Estate For Lease in Mobile, AL and surrounding areas. Inlcudes reatil, industrial, and commercial property. 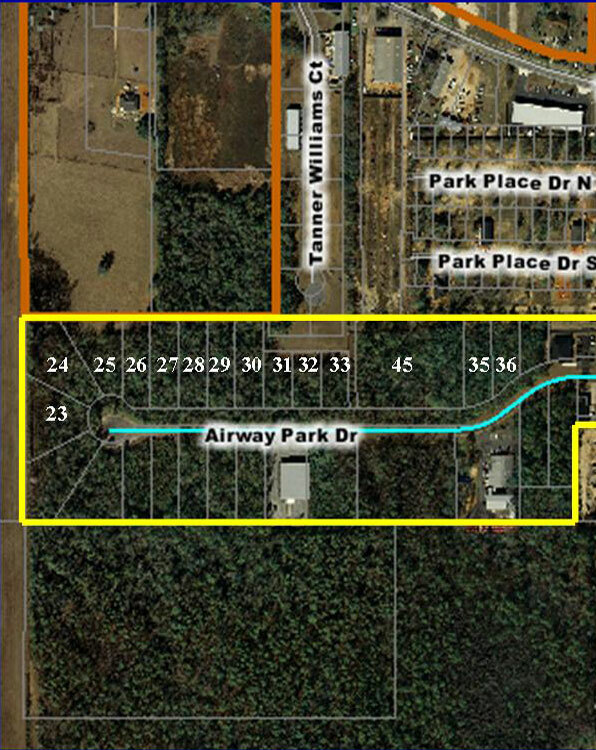 Find commercial property and land available in the Mobile, AL and surrounding areas. We have prime locations for you.